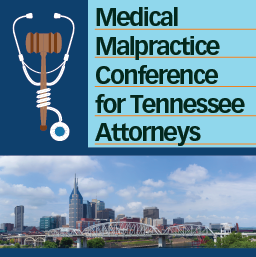 This program features Davidson County Circuit Judge Tom Brothers along with a faculty of leading defense and plaintiffs’ attorneys, explaining the very latest developments in healthcare liability and sharing trial experiences. Judicial perspective. You’ll hear from Davidson County Circuit Judge Tom Brothers on the use of technology in a healthcare liability case. Useful materials. You’ll receive a notebook of materials to take back to the office with you for future reference. And, you’ll be able to download the materials after the conference. CLE. You can earn all of your annual CLE credit – 12 hours of General and 3 hours of Dual. Brandon Bass, with the Law Offices of John Day PC, in Brentwood, was named Tennessee Trial Lawyer of the Year for 2017 by the Tennessee Trial Lawyers’ Association. He has previously been selected by Best Lawyers in America for plaintiffs’ personal injury litigation, and as a top rated personal injury lawyer by Super Lawyers. Mr. Bass serves on the Board of Governors for the Tennessee Trial Lawyers Association and has testified before the Tennessee Senate Judiciary Committee. 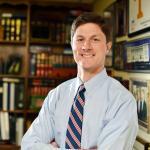 William L. Bomar is a member of Glankler Brown, PLLC, in Memphis. Mr. Bomar concentrates his practice in the areas of commercial litigation, health care, medical malpractice, construction litigation and insurance litigation. 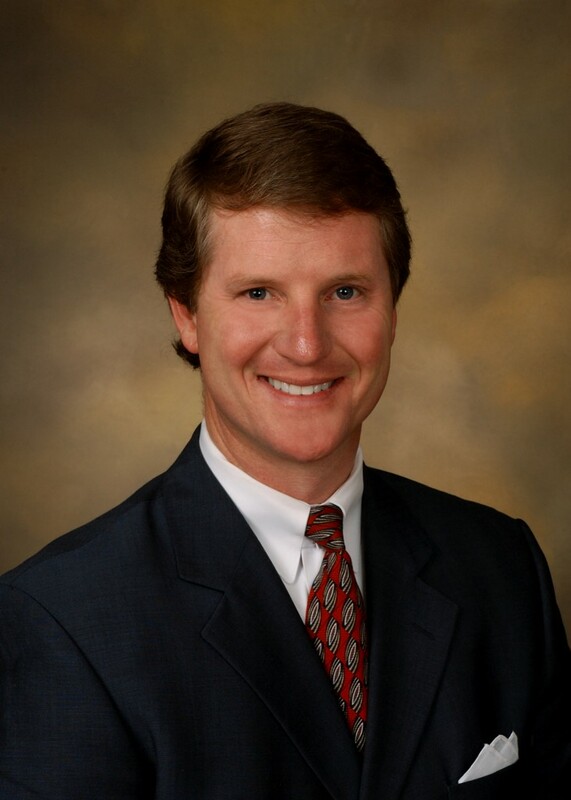 Mr. Bomar was named one of the Top Rated Lawyers in Healthcare Law in 2013 by American Corporate Counsel magazine. Judge Thomas W. Brothers was appointed to the Davidson County Circuit Court in February 1989. He practiced law in Nashville as a solo practitioner (1978-89) in the law offices of Jack Norman. Judge Brothers is a member of the Tennessee, Nashville and American Bar Associations and L.A.W. He is a member of the ABA Judicial Division’s Technology Committee. 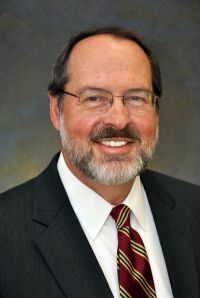 As a member of the Tennessee Judicial Conference, he serves as Chair of the Technology for the Courts Committee and is a member of the Pattern Civil Jury Instructions Committee and the Delay Reduction Committee. 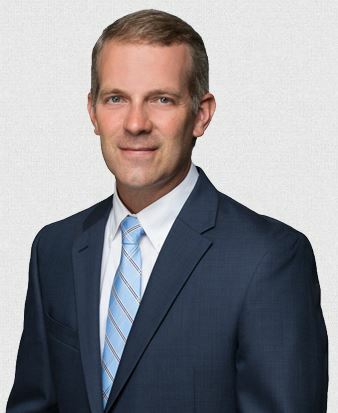 Daniel L. Clayton, with the law firm of Kinnard, Clayton & Beveridge in Nashville, is Board-Certified as a Civil Trial and Medical Malpractice Specialist. He has handled a diverse array of cases, from car accidents and medical malpractice claims to birth injuries and brain damage. Best Lawyers named Mr. Clayton as the 2018 Medical Malpractice Lawyer of the Year - Nashville, marking the third time he has received this recognition. 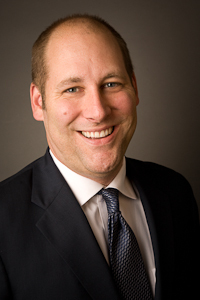 Brian Cummings, with Cummings Manookian in Nashville, has 18 years of litigation experience, including successfully handling and trying scores of medical malpractice and personal injury cases. Mr. Cummings was selected in 2017 by The National Law Journal as an Elite Lawyer of the South. He received the Top 10 Attorney Award for Tennessee in 2017 for excellence in the field of Personal Injury from the National Academy of Personal Injury Attorneys (NAOPIA). Mr. Cummings is Board-certified as a Medical Malpractice attorney by the American Board of Professional Liability Attorneys. Philip N. Elbert joined the Nashville law firm of Neal & Harwell, PLC, in 1981. He has broad experience in both civil and criminal cases. He has won multimillion-dollar verdicts at trial and negotiated many millions of dollars in settlements for clients in cases involving serious personal injury or death. In the aggregate, he and the attorneys under his supervision have recovered close to $100 million in verdicts and settlements in personal injury cases. 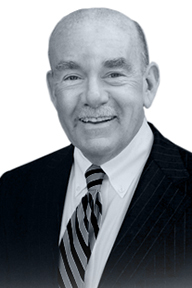 C. J. Gideon, Jr., with Gideon, Cooper & Essary in Nashville, has been representing health care providers in professional negligence matters, peer review matters, and other litigation for 39 years. He has litigated cases for health care providers in virtually every arena, from administrative tribunals to state and federal courts, and has tried nearly 200 cases to conclusion. Mr. Gideon regularly represents health care companies, hospitals, and physicians in Tennessee and other states in professional liability actions. He also regularly represents hospitals and physicians in peer review matters, in Tennessee, Florida, and in other states. Barry Howard is a founding partner of Howard Tate Sowell Wilson Leathers & Johnson, PLLC, in Nashville and has more than 36 years experience representing corporate and insurance clients in a wide range of civil litigation. Mr. Howard is a member of the Tennessee Association of Professional Mediators, the Tennessee Defense Lawyers Association (TDLA), and the Defense Research Institute (DRI). Chaz Molder, founder of Mounger & Molder, PLLC, in Columbia. Molder is licensed to practice in all Tennessee Courts as well as the United States District Court for the Middle District of Tennessee and the United States Supreme Court. Molder's practice is litigation oriented, with a primary emphasis of civil litigation. 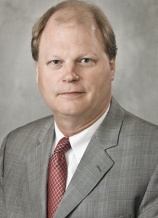 Marty Phillips is a member of Rainey, Kizer, Reviere & Bell PLC in Jackson. Mr. Phillips has significant experience representing clinics, hospitals, physicians, and nurses in medical malpractice actions. He is a frequent lecturer on topics related to medical malpractice and trial practice. He is the author of “The Admissibility of Failing the Board Certification Exam,” published by the Defense Research Institute. Jordan Scott with Lewis, Thomason, King, Krieg & Waldrop, P.C., in the Nashville office practices professional-liability defense and civil litigation. 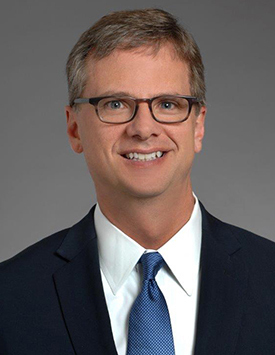 Before joining the firm, Mr. Scott served as the hospital attorney for Middle Tennessee Mental Health Institute where he directed the day-to-day legal services for the hospital, conducted weekly commitment hearings, and advised the hospital administration on HIPAA compliance, potential liability, and employment law. 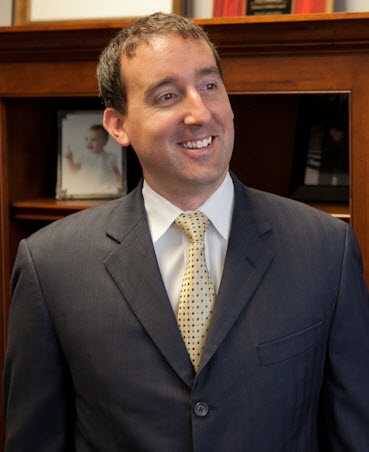 Chris Tardio, with Gideon, Cooper & Essary in Nashville has extensive experience defending hospitals, physicians, and other healthcare providers in virtually all kinds of professional negligence cases, from pre-suit investigation through trial and appeal. He has represented clients in disputes with federal agencies, state boards, and insurance companies. He has successfully represented parties on both sides of peer review matters – the physician side and the hospital side. He has special interest and experience in the most complex of cases, including multi-district litigation and complex birth injury litigation. He has actively participated in almost a dozen healthcare-related jury trials and administrative trials, including over a half-dozen complex multi-week trials. 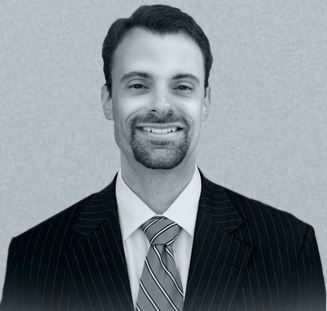 Chris Vrettos is an attorney with Gideon Cooper & Essary PLC in Nashville. Mr. Vrettos has defended physicians, hospitals, and nurses in a diverse range of professional liability actions through all phases of litigation. He has tried multiple cases to a defense verdict. He regularly advises clients regarding changes in laws affecting the defense of health care liability lawsuits, and also handles the defense of premises liability actions occurring on hospital grounds. How do recent decisions affect your approach to pending medical malpractice cases? Mr. Bass will review recent appeals court cases in the healthcare liability area that can have a significant impact on your strategy, including Bray v. Khuri, Henderson v. Vanderbilt Univ., Miller v. Vanderbilt Univ., and Vandyke v. Foulk. You’ll gain valuable, practice-critical insights into new pre-trial notice and certificate of good faith requirements, admission of expert testimony, comparative fault, and res ipsa loquitur. With a 45-minute presentation on Lexis Medical Navigator and General Medical Research with Cher Collins, Medical Litigation Specialist. If a patient claims to have suffered as the result of errors in a hospital setting, both attorneys representing the patient and those representing the hospital must know where the courts will limit liability and hinder the ability to recover damages. In this session, learn how recently decided Tennessee cases change the approach to take and when institutions are either vulnerable or immune. When is a Tennessee hospital liable for the acts or omissions of employee physicians? C. J. Gideon will share tried and true trial tips for defending a medical malpractice case from start to finish. 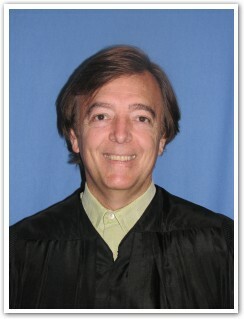 He has been representing health care providers in professional negligence matters, peer review matters, and other litigation for 39 years, and has litigated cases for health care providers in virtually every arena, from administrative tribunals to state and federal courts, and has tried nearly 200 cases to conclusion. He regularly represents health care companies, hospitals, and physicians in Tennessee and other states in professional liability actions. In a healthcare liability action, the plaintiff has the burden of proving that as a proximate result of a negligent act or omission, they suffered injuries which would not otherwise have occurred. Regardless of if you represent the plaintiff or the defendant, you should always evaluate causation on the front end of the case and as the case progresses. Mr. Bomar will review legal causation issues that arise in healthcare liability cases. Mr. Cummings will explain how to share themes, stories, and memorable items at trial to inform and persuade your jury, avoiding the trap of too much tech. You'll learn how to tell a compelling story and develop cohesive and memorable themes throughout a medical malpractice trial. To successfully litigate many medical malpractice claims, it's critical to understand HIPAA the requirements for safeguarding PHI. 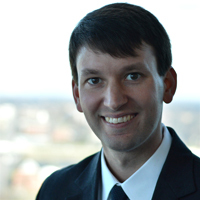 Christopher Vrettos will share the latest on HIPAA requirements and what you need to know about breach reporting. Once jury selection has begun, you want to use every minute of it your advantage. Scott Hurley will provide proven methods for communicating with prospective jurors and spotting those characteristics that can make or break your case. Depositions in cases of medical malpractice can become heated very easily and fostering a professional atmosphere can be challenging. Earn DUAL CLE as you learn techniques for keeping everything on an even keel in the face of passionate litigants.